No matter how successful you are in your own business, purchasing an aircraft is a complicated task that requires experience. At Nextant Pacific, we work on your side of the table to help make the process as smooth, cost effective and enjoyable as possible. There is a stream of aircraft which sell, but are never advertised. These aircraft sell at or near wholesale prices and most end users never even hear about them. These deals are snapped up almost as suddenly as they appear due to being the tremendous values that they are. We aim to place these aircraft in front of our buyers before they are advertised and cut out middlemen to save $$$. With decades of experience, Nextant Pacific’s MD John Oppenheim has built personal relationships with the senior leadership teams at many manufacturers. We are able to interface with the factories for our customers who decide on a new aircraft. We understand what motivates a manufacturer to “do a deal” and work with our customer to ensure a great result. Once you employ Nextant Pacific to assist you with an acquisition, we will work 100% for you. In an industry known for commissions and fees, we remain untouchable and pass all savings directly on to you. Our modest fee, combined with the pleasure of helping a customer succeed is reward enough for us. Just ask for some of our references. We draw on industry recognised information sources, thorough market knowledge and international relationships to find the right aircraft for you. From hundreds of potential choices, we narrow down to a shortlist of five aircraft which will be perfect for you. We know what we want to achieve together before we even start placing offers. 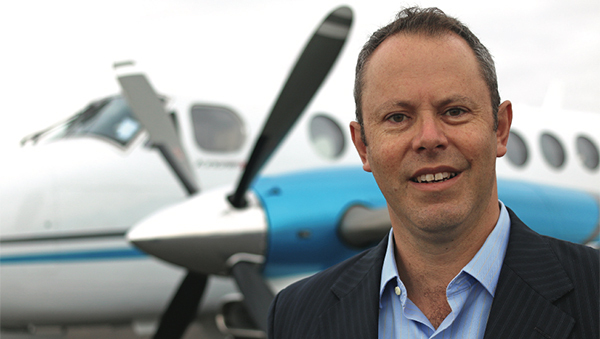 So you’ve bought an aircraft… We how about the import, ferry, registration and compliance? We take care of all of this for you. We subcontract to specialists in each field and ensure you get the best results at the best prices. You can be as invloved as you want, from following every step of the way in true team spirit, to asking for a turn key solution that lands at your door ready for work. Call us now for an obligation free chat about how we can make one of the most exciting purchases you will ever make also one of the smartest.